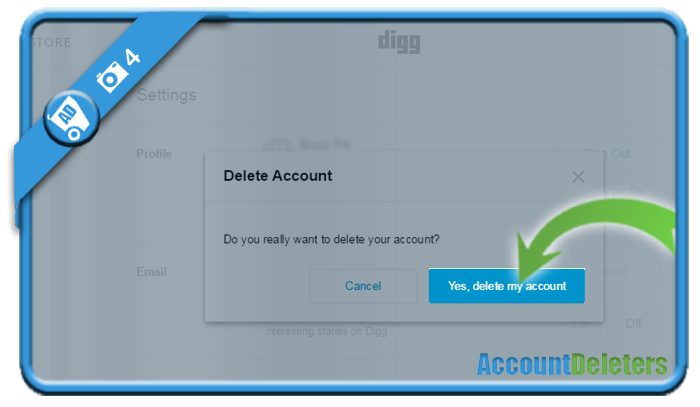 If you want to remove your account on Digg, a social media platform, you’ll discover in this manual that you can easily do that in the Settings of your account. 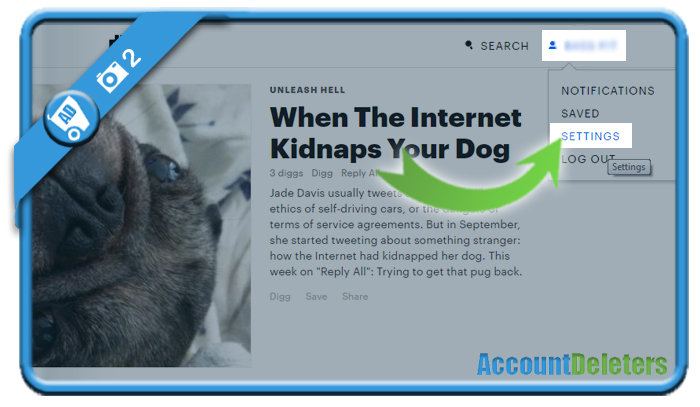 I’ll show you below some pictures on how I managed to delete my profile using a desktop computer. 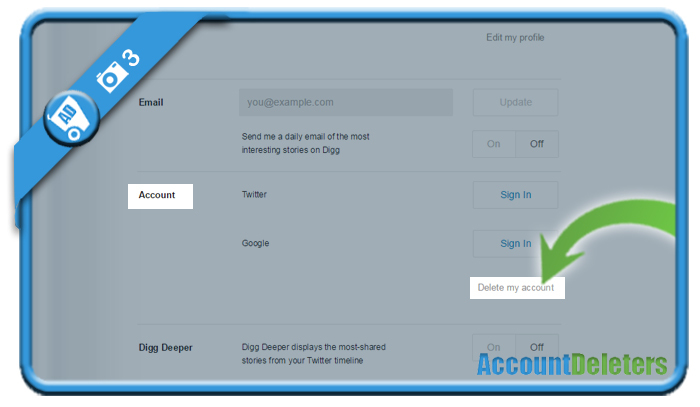 You’ll be logged out automatically and your account will have been closed immediately.